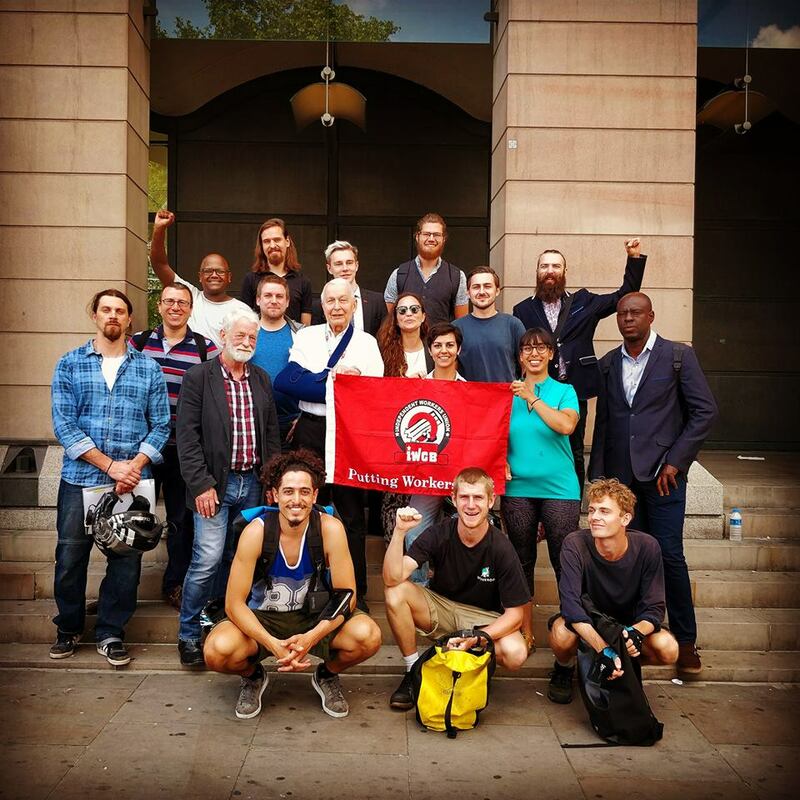 13 November: The Independent Workers Union of Great Britain (IWGB) is to face Deliveroo at the High Court on 14 and 15 November, in the ongoing landmark employment rights and union recognition case. If successful, the judicial review brought by the union would overturn an earlier decision by the Central Arbitration Committee (CAC) that ruled that Deliveroo riders were not workers for the purposes of collective bargaining. The IWGB will argue that denying Deliveroo riders the right to collectively bargain through their trade union amounts to a breach of their human rights enshrined in the European Convention of Human Rights (ECHR). Article 11 of the ECHR guarantees workers' trade union rights. A decision in favour of the IWGB could have significant consequences for the way collective bargaining rights are interpreted for workers in the so-called “gig economy” and in other forms of atypical employment. With very little case law in the UK on the extent of Article 11 rights, this case could result in a landmark decision with far reaching effects on the scope of trade union rights and protections. Barristers John Hendy QC, Katherine Newton and Madeline Stanley, and solicitors from Harrison Grant are acting on behalf of the IWGB. The IWGB brought a collective bargaining case before the CAC on behalf of Deliveroo couriers in 2016. In November 2017, the CAC ruled that, while a majority of Deliveroo couriers would support the IWGB's bid for collective bargaining on pay, hours and holiday, they could not be granted those rights as they are not workers.